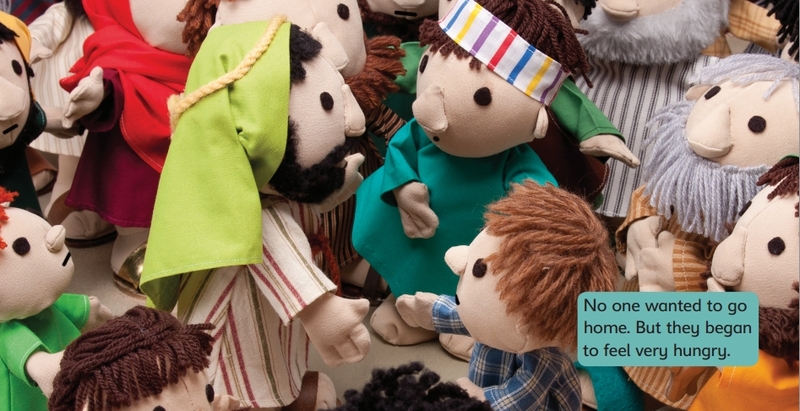 Jesus feeds a crowd is a delightful retelling of the story of Jesus feeding the 5,000, especially for under 5s. 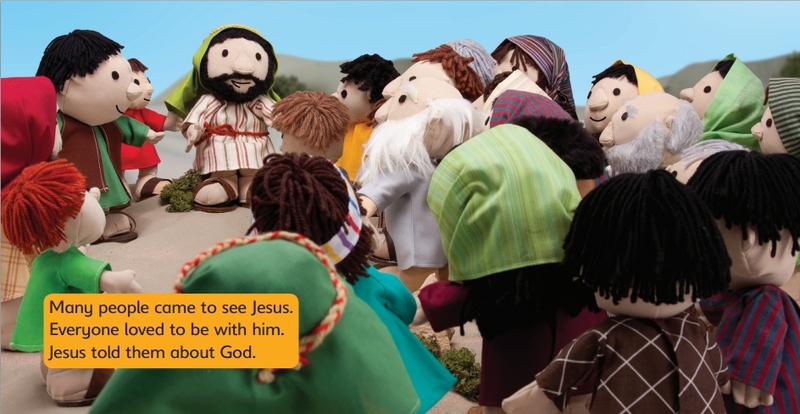 It features full-colour photographic spreads of the much-loved Bible Friends characters from the award-winning Big Bible Storybook. This board book is perfectly sized for small hands, with short text for a parent or carer to read to the child. Jesus Feeds a Crowd by Maggie Barfield was published by The Society for Promoting Chri in July 2012 and is our 4312th best seller. 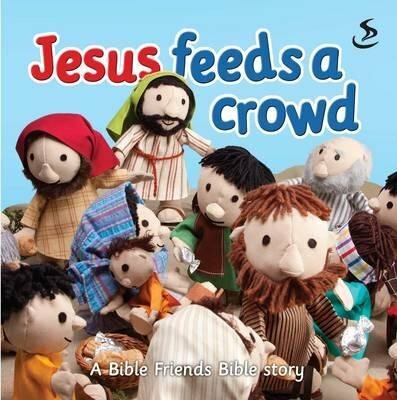 The ISBN for Jesus Feeds a Crowd is 9781844277124. Be the first to review Jesus Feeds a Crowd! Got a question? No problem! Just click here to ask us about Jesus Feeds a Crowd.